how can we expand our customer base? who are your existing clients? how can we engage our customers in-store? who's on your company board? what is it like to work for eagle eye? can we arrange a chat? where are your latest whitepapers? Insights / Blog / which is more important: customer loyalty or acquisition? Which is more important: customer loyalty or acquisition? But what about some lesser known reasons? We’ve pulled together 3 more of the most compelling reasons to invest in loyalty so you can build a stronger business case. This means you can really stand out from the competition by increasing your acquisition efforts. And one way to do this is through providing valuable digital experiences. Through data you can get to know your customers as individuals and give them what they want, rather than what they might want. “The world of digital allows organisations to better understand who they are targeting so they can speak to them as individuals and enhance their experience. This doesn’t just increase footfall, sales and ultimately profit, it also creates stronger brand advocacy and encourages repeat purchases,” says Tim Mason, Eagle Eye CEO. Loyal customers are more familiar with your service so they need less convincing. They also aren’t checking your prices against the competition as diligently as other customers. When the barriers to purchase have already been crossed, less investment is needed to influence the next purchase. Through digital messaging it’s easier than ever to speak to your customers at the right time in the right place to increase sales and drive loyalty. In being able to serve customers promotions based on products they’ve previously shown interest in, you’ll be able to convince customers to buy while they’re in the optimum mindset. Or do you? If your customer has a purchase history, then the cost of influencing another purchase should be considerably less that the first-time acquisition cost. With a Single Customer View consumer and purchase data is delivered to your CRM system in real-time. This means you can distribute relevant promotions based on past purchase behaviour and intent to build customer loyalty. Ready to get started with a customer loyalty program, or take your current proposition up a notch? With Eagle Eye AIR you can build and manage your loyalty program, whether plastic or digital, and even digitise your existing loyalty scheme. Through the platform, data is delivered in real-time to your CRM systems to allow for detailed analysis of consumer behaviour and enable more targeted and personalised offers to your customers. Find out more and get in touch for a personalised plan today. Keep your eyes open for your invite to our exclusive annual event with guest speakers, industry insights followed by cocktails and canapes. 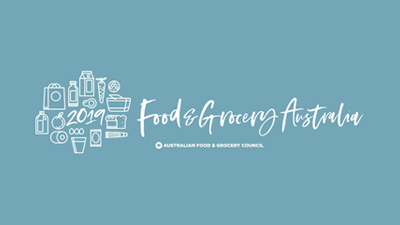 Join us at Food & Grocery Australia where our CEO Tim Mason is speaking. The conference concentrates exclusively on the fast moving consumer goods and retail industry and the 2019 program offers exceptional value for your time and commitment, greater industry insights, greater breadth of opinion and greater business deliverables. 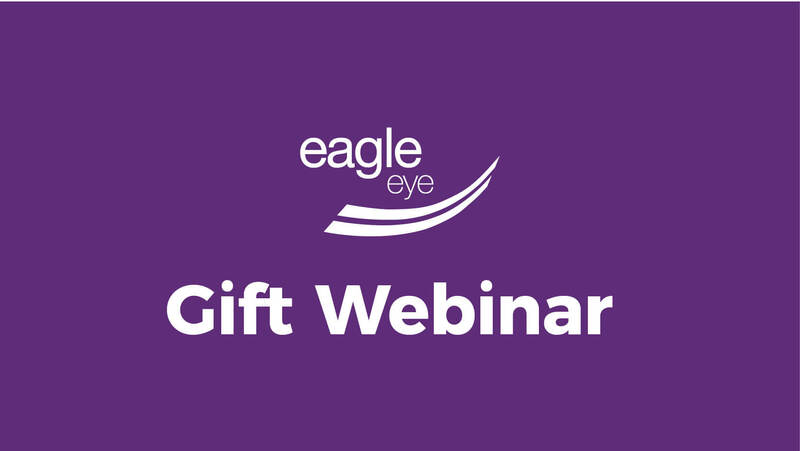 Join Richard Ridley, our New Business Manager, as he discusses the opportunities within the gift card market and the capabilities and features of our Gift product.